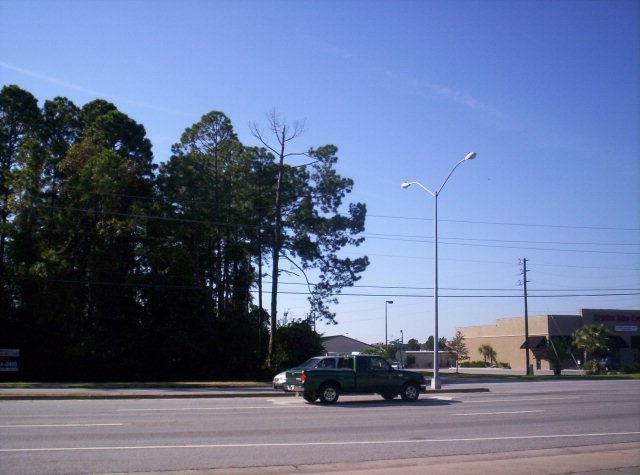 One + acre prime commercial corner located between the power center (Lowe's, Target, Ross, Michael's, etc.) and the Colonial Mall area. Perfect for restaurant, bank or any building needing high visibility on a prime commercial corner. Listing provided courtesy of Don Wright of Don Wright & Associates.